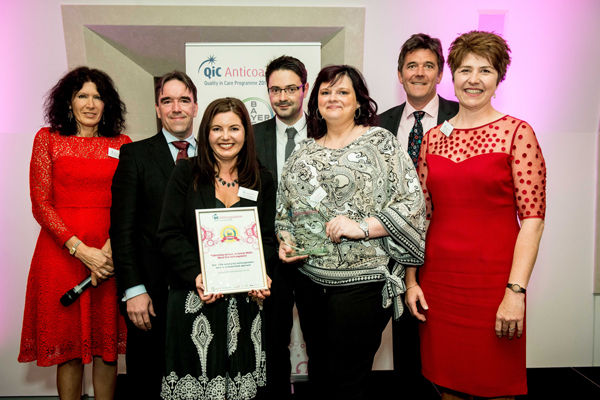 QiC Anticoagulation is an awards programme designed to recognise, reward and share good practice in anticoagulation management, education and patient care. 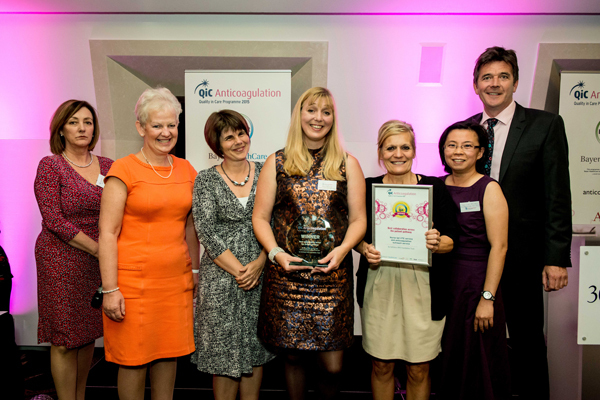 Anticoagulation is a therapy field that involves the prevention and treatment of blood clots. It covers a range of conditions, including deep vein thrombosis (DVT), pulmonary embolism (PE), atrial fibrillation and endocarditis. 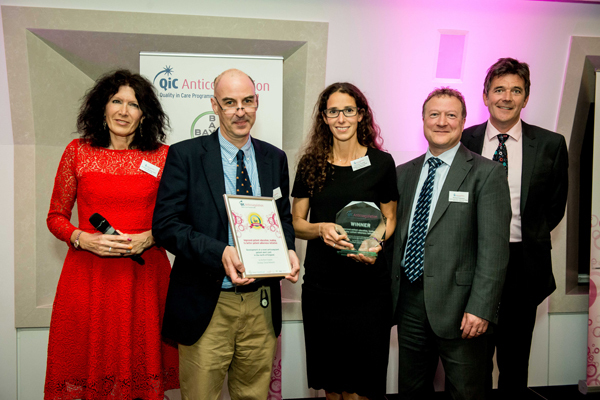 Gaining recognition through QiC Anticoagulation means an initiative has been highlighted by the NHS, patients and industry as improving patient outcomes and standards of care in the treatment and prevention of blood clots. 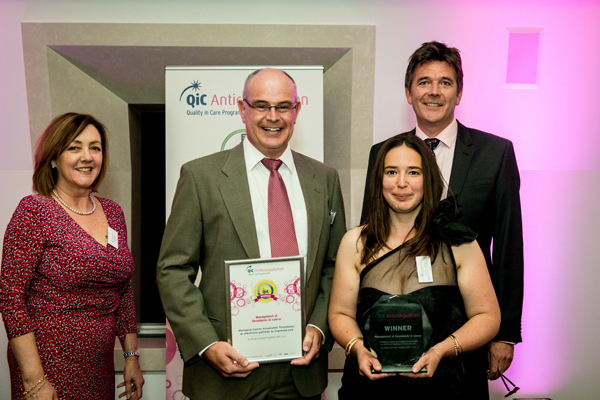 The QiC Anticoagulation awards programme comprises a recognition event and subsequent sharing of award winning case studies, where finalists have the opportunity to present their initiatives and demonstrate the benefits and adaptability of their work to a wider healthcare audience. 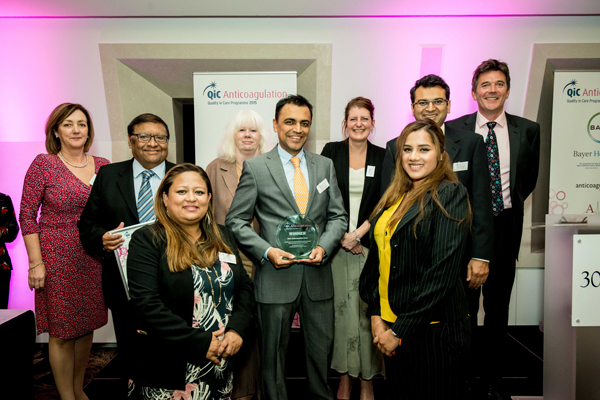 Entries are invited from UK-based organisations: the NHS and other healthcare providers, the pharmaceutical industry and patient associations/charities.